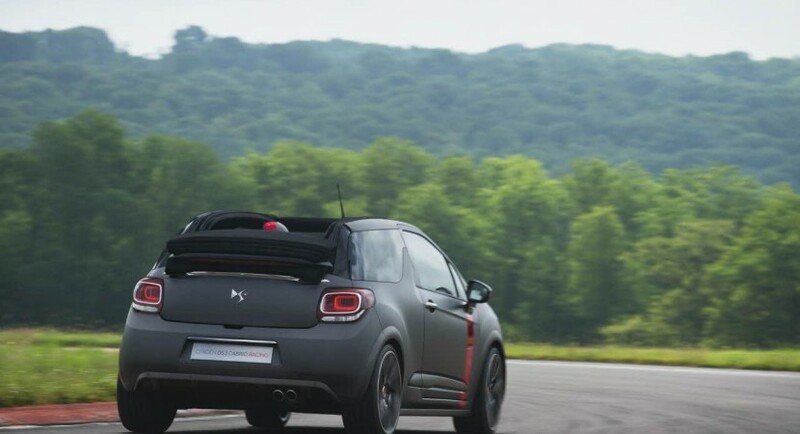 Citroen seems to prepare a limited edition of the Citroen DS3 Cabrio Racing concept as an official dealer said that the model is very likely to enter production. 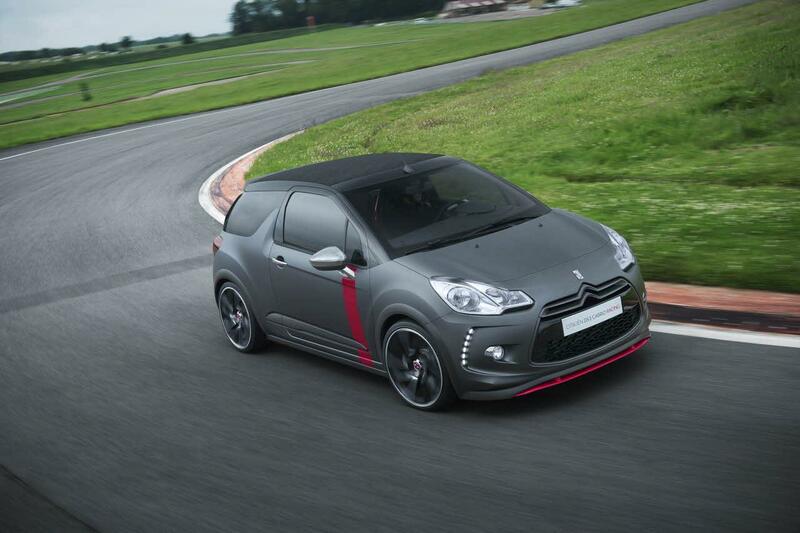 Priced from around 30,000, the DS3 Racing Cabrio would be produced in a limited number of 200 units. Under the bonnet expect to see a 1.6-liter THP unit producing 202 horsepower, an output capable to provide decent performance figures. 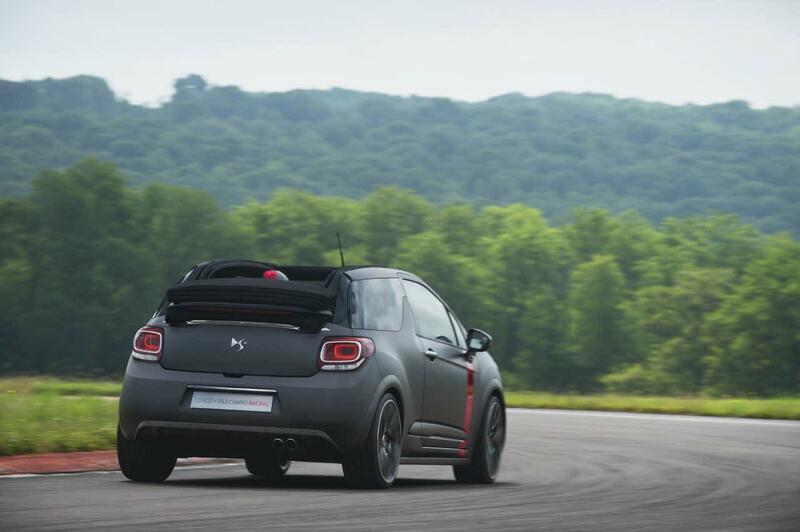 At the exterior, we will see the matte grey finish with red accents, new side mirrors, LED daytime running lights, 19-inch alloy wheels, chrome inserts and other minor tweaks. 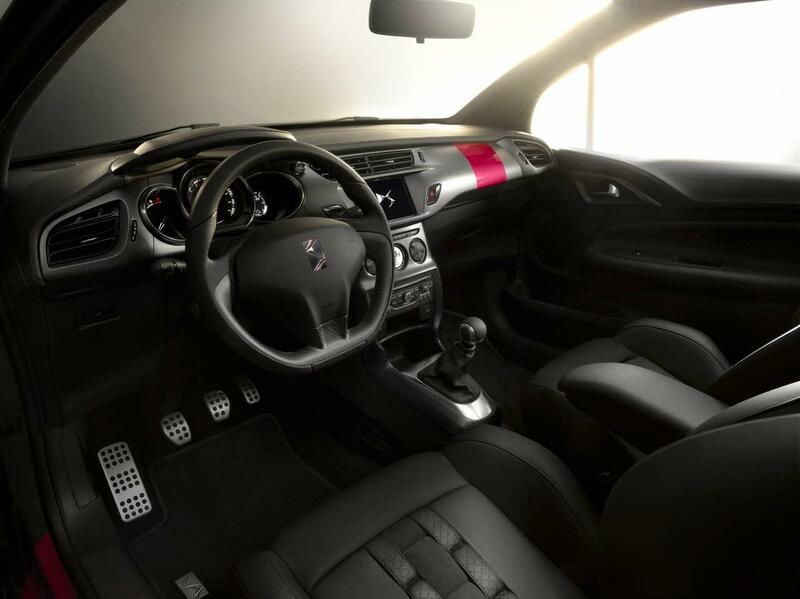 Inside, the French model gets sports seats, new steering wheel, red inserts, alloy pedals, carbon fiber trim and new upholstery. 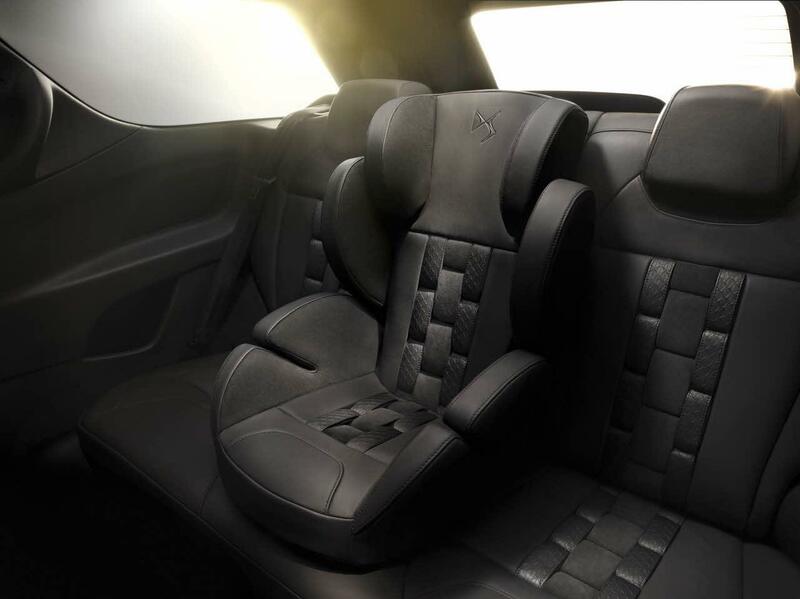 Citroen denied releasing any official details if the model will enter production but the current assumptions are pretty strong, mainly considering that they come from an official dealer.